Petro Poroshenko warned Russia would "pay a huge price" if they invaded Ukraine. "Please, get out from Ukraine, Mr. Putin," Petro Poroshenko said Tuesday. Poroshenko made the comments in a one-on-one interview with NBC News, which was conducted two days after Russian forces created an international crisis by attacking and seizing three Ukrainian vessels that were trying to pass through the Kerch Strait, a narrow artery that connects the Black Sea to the Sea of Azov. The Ukrainian leader also told NBC News that his country is ready to cooperate with the investigation of former Trump campaign manager Paul Manafort, who spent nearly a decade in Ukraine as a consultant to a pro-Moscow political party. But asked if the Ukraine has any evidence that Manafort was getting paid directly by the Kremlin, Poroshenko said, "I am not personally connected with the process." Poroshenko on Monday declared martial law in the provinces bordering Russia and convened his war cabinet after the Russian assault that left six Ukrainian sailors injured and two dozen more detained in a nearby port. The Russians have effectively controlled the Kerch Strait since they seized the Crimean Peninsula from Ukraine in 2014. Poroshenko said his military is ready to defend its country but is counting on the United States to live up to its pledges to support Ukraine. "I count on the United States," Poroshenko told NBC News. "I count on the United States people." In the interview, Poroshenko also warned the Russians that Ukraine will not roll over if war comes. "We will fight for our freedom, we will fight for our democracy, we will fight for our soil," he said. "The Russians will pay a huge price if they attack us." After the vessels were seized on Sunday, Nikki Haley, the outgoing U.S. ambassador to the United Nations, and Secretary of State Mike Pompeo joined other Western leaders in immediately pointing the finger of blame at the Kremlin and Putin. But Trump was reluctant to blame the Russian leader. “We don’t like what’s happening either way,” Trump said on Monday. Typically when asked about Crimea, Trump has blamed his predecessor Barack Obama for Ukraine's loss of Crimea. Asked point-blank if he can count on Trump, Poroshenko answered diplomatically: "This is the international obligation of the United States." 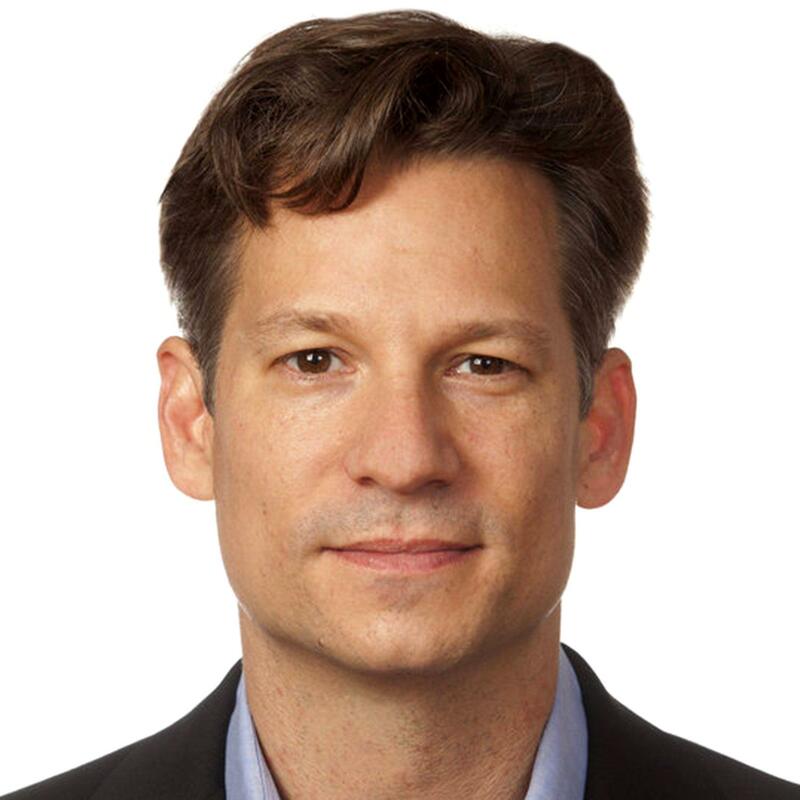 Richard Engel reported from Kiev, and Corky Siemaszko from New York City.